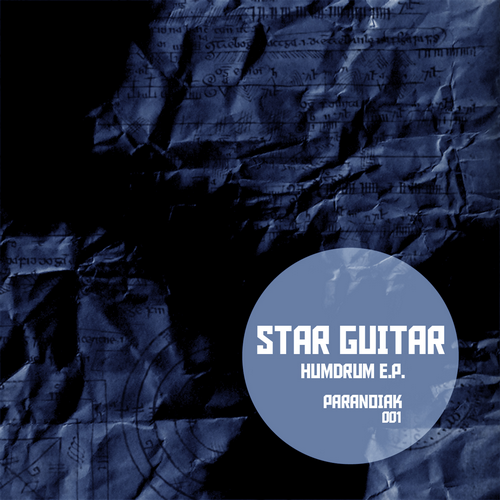 Belgian electronic duo Star Guitar recently released their Debut EP called Humdrum on Paranoiak Records. They sent us a copy of the EP and I'm digging it. Been jamming it at my place for the last week or so. Really good, mostly instrumental electronic dance music. Paranoiak has been kind enough to let us post one of the remixes from the EP by Major Minor as well as a remix that didn't make it to the EP, but is quite good as well by the Fouck Brothers. Here they are for your sampling/downloading pleasure. If you dig these I recommend you look into getting the EP. Good stuff!